The WeddingWire Couples’ Choice Awards® recognizes the top 5% of local Wedding Professionals from the WeddingWire Network throughout the United States and abroad that demonstrate excellence in quality, service, responsiveness and professionalism. Unlike other awards in which winners are selected by the organization, the WeddingWire Couples’ Choice Awards® are awarded solely based on the reviews from over 1.2 million newlyweds. Awards are determined by a combination of excellence in four factors: overall rating (quality), total number of reviews (quantity), review performance, and consistency of reviews from year to year..
To all of our clients, THANK YOU for sending your praise in online reviews, emails, and in handwritten note cards. It's always great to hear that you are very pleased with your business design, invitations, and other stationery! _"Amy Moore of Stellar Art and Design, LLC™ is an extraordinary graphic designer. As a recent client, we would recommend her to anyone who is planning on having any sort of celebration, especially to those who wish to get the word out in style. We wanted to take the time and make note of Amy’s outstanding organizational skills and ability to successfully complete multiple tasks with favorable results despite deadline pressure. We would also like to share Amy’s exceptional personal character and work ethic. To conclude, we would like to restate our strong recommendation for Amy Moore of Stellar Art and Design, LLC." ~ Brett & Michelle P.
"I have not one negative thing to say about this vendor. 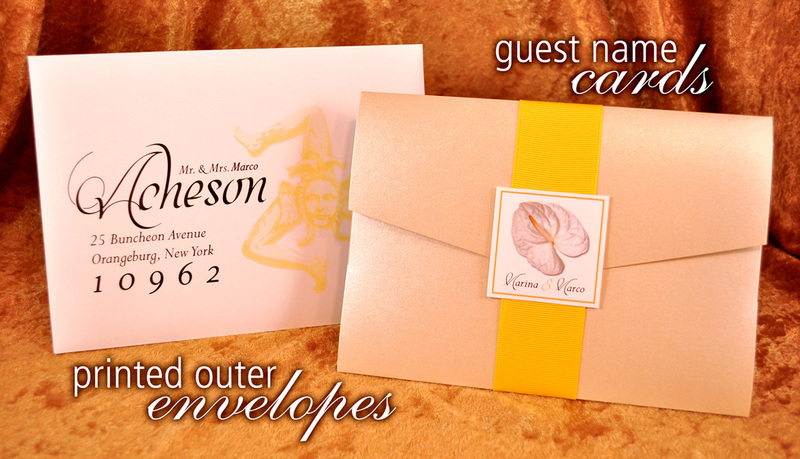 From the very beginning, Amy helped us create an invitation suite individually designed for us. She will send as many proofs needed, to ensure every detail is perfect. She is easy to communicate with. While planning my wedding, I can't think of a vendor who met my expectations more. I never doubted the final product, because Amy had kept us up to date on the entire process! Honestly, use this vendor and you will not be the least bit disappointed." "Amy of Stellar Art and Design, LLC™ is the absolute best. She created beautiful and cohesive custom invitations, programs, maps, gift tags, table numbers, and many additional pieces of wedding stationary for my wedding. All of the pieces Amy designed beyond exceded our expectations. They were perfect! Exactly what we wanted. She is so gifted and her work will add so much to your special occassion. We received so many compliments on our invitations, people told us they actually saved them to show friends. She really listened to what I wanted and created pieces that perfectly fit our personality and the overall 'feel' of our wedding. Using Stellar Design was one of the best decisions we made when planning our wedding, seriously. Thank you for everything Amy!" "Thank you for all of your help. The invites look wonderful and I know they will be a huge hit!. It was great to work with you again and I look forward to referring you to my friends in the future." _"Amy not only goes above and beyond for her clients, she is also very artistic; she has an endless imagination. So if you're looking for that unique and different touch for your special occasion, Stellar Art and Design, LLC™ is the one for you!!! Thank you Amy for making our special day as memorable as it was; you have created so many memories for us!"...... "Thank you for helping us with the most important day of our lives - it was perfect. We appreciate your hard work, your creative ideas and expertise made our wedding dream a reality. Your talent is awesome and we will continue to recommend your business - you do fabulous work." _"Amy was fantastic. I gave her the color scheme and theme, and she produced so many variations of recipe cards. She far surpassed my expectations. There were so many wonderful designs that it was difficult to choose my favorite. I will definitely use Stellar Art and Design, LLC™ again in the future." _"Stellar Art and Design, LLC™ is the perfect combination of great style & creativity, attention to detail, and timeliness. She listened carefully to my ideas and used them to create gorgeous invitations and favor tags for my events. She promptly replied to all of my questions and everything was delivered on time. I have gotten nothing but rave reviews from my guests! So many of them mentioned that they loved how everything coordinated." "It was a pleasure working with Amy! She helped me with wine labels and tags for wine stoppers as favors for my wedding. I loved them!! They were stunning! We did all the conversing via email. It was definitely an easy way to work with her... especially since she was always prompt with her emails. She was very easy to work with and very accommodating. I was extremely happy with her work!! Thank you Amy, for making my wedding favors so special!!" _"Amy listened carefully to my needs and created several options of invitations for me. She was happy to tweak them to my exact specifications. The invitations were extremely creative and beautiful. I received many compliments for them. I felt that the invitations helped build excitement for our special day and did a great job of introducing guests to our theme." _"Amy, I was waiting for you to return from your trip to let you know how truly happy josh and I both are with the entire invitation suite. You have completely exceeded my expectations. I love them. You created exactly what I was looking for. I have opened them over and over because one look just isn’t enough. I received them last week in great condition. I plan to send them at the end of the month." "The invitations look great! I've got them all ready to put in the mail tomorrow. Thanks!"......... 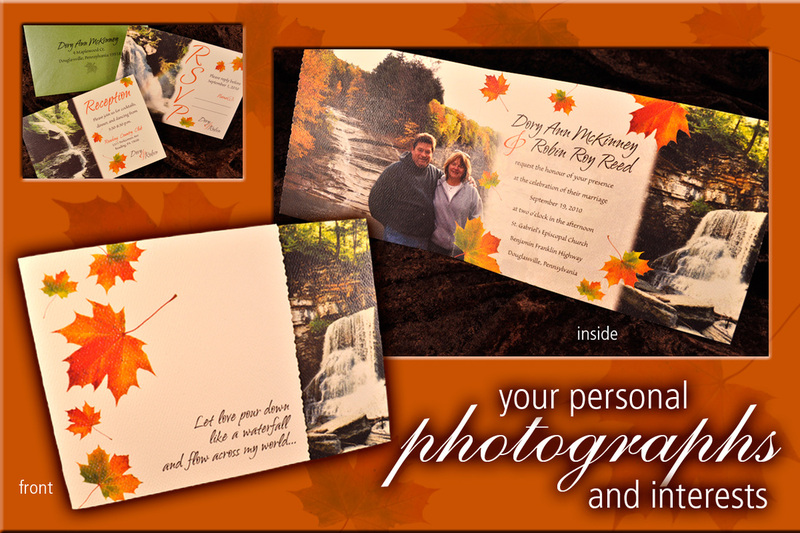 "I've gotten lots of great feedback from the first mailing -- people LOVE the invitation!" 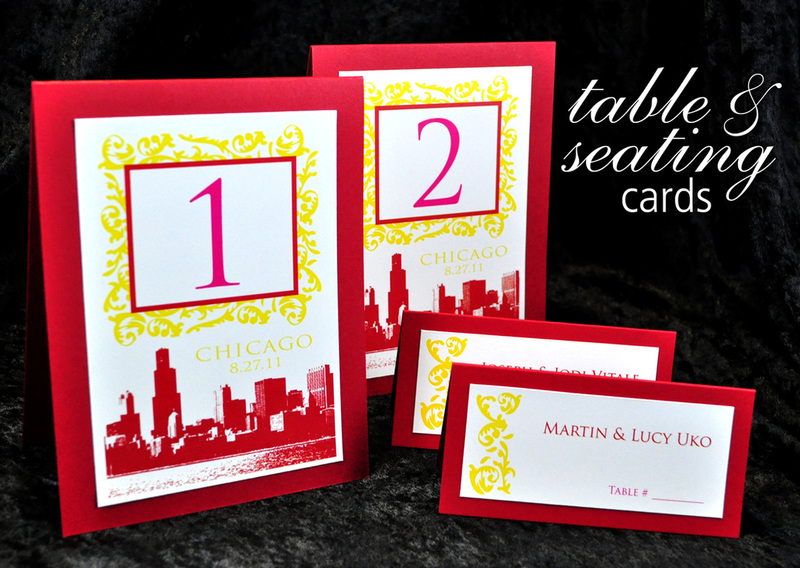 "Just had to let you know that people have been absolutely raving about our holiday cards!! Have never received such an overwhelming response about our Christmas cards before. Can't thank you enough for the amazing job that you did on our cards. They are so special!" "Thanks, Amy! And thanks for talking openly with me. It's like talking to a "friend", not a "vendor". You're always professional but you throw in a slice of your personality and I like that! It makes it easy to work with you. "The invitations are amazing! So much better than the one online!" "Your design for our wedding save-the-dates was a perfect combination of our style as a couple and a sample of the atmosphere we are trying to create for our wedding guests. Thank you so much for your unique ideas and helping us with these first steps to planning the wedding of our dreams! Can't wait to work with you again for invitations and other wedding-related items we will need." "It was such a great experience working with you. With all the stress that comes with planning a wedding is was so nice to have someone take over the invitations and ease my mind knowing I had someone very talented and knowledgeable handling it. I had an idea of what I wanted and you created a masterpiece. Everyone that has received my invites could not express enough how unique and beautiful they are and how they have never seen anything like it. Thank you so much for helping in this step of my life!" "Everyone loved the invitations. That is all anyone seems to be talking about right now!" "The save the dates look great. Definitely exceeded expectations, so thank you." "It's Perfect!!! I love it!!!" "I love the baby shower invitations! You rock!" "They're all awesome!!!! You are so talented! 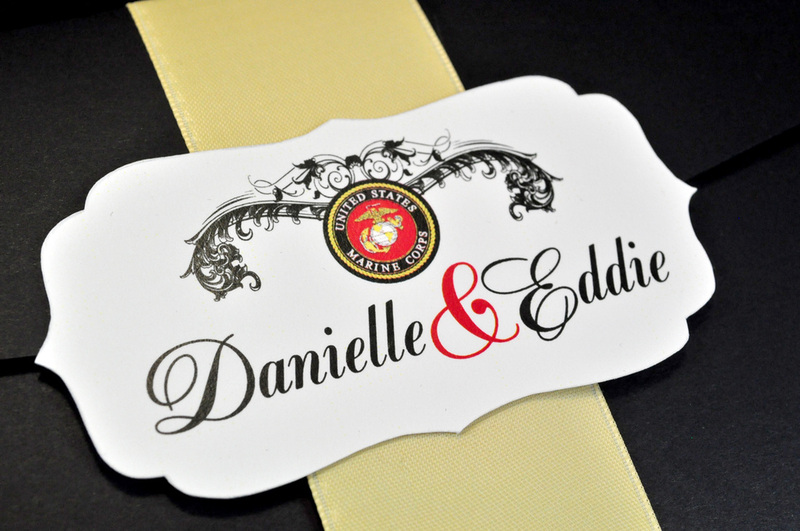 It's perfect, I love the colors and how you incorporated our picture..." [and...] "The invites are awesome! I love how they correspond with the save-the-dates." 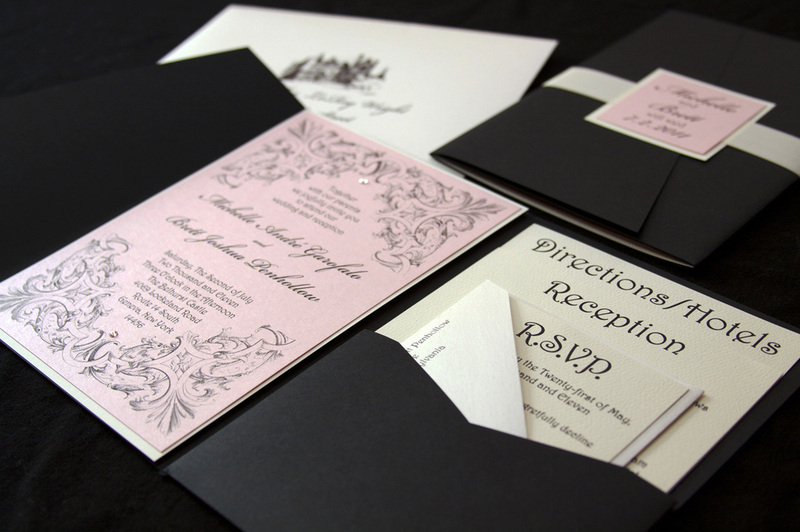 "Both options for the invitations look absolutely wonderful! It was definitely hard to choose!" "I love the design!!! It looks fantastic. Thanks for everything. I am so happy with how it looks!" "The cards are fabulous. Nice work! We are very satisfied. Thanks again!" "The programs look GREAT!!! Thank you so much for all your help throughout the whole process. You have certainly been able to capture the spirit of our event. Very colorful, very bright…something people have not yet seen. Of course, how many Jewish-African weddings has anybody been to? And we like how the table number cards just sorta tie everything together. I think they will look great with the flowers we’ve chosen. Bringing it all together….gotta love it. Thank you again!" _"You truly captured the essence of Sicily. They are absolutely gorgeous!!! A true work of art!! I absolutely love them and can not thank you enough for all the hard work you put into them. I'm so excited to send them out to my guests. I absolutely love what you have done thus far and it was my absolute pleasure to refer you to my friend, Nicole [who is also getting married]." [and] "Thank you so much for all the beautiful work you have done to make my wedding so much more special and unique. I absolutely loved everything!!!" _"The design is beautiful! I can hardly wait for Robin to see it! You are very talented and I wish you great success." _"Thank you so much for everything!!! Everything was amazing and I received so many compliments on my invitations! I am sure everyone will love the [reception] details just as much. Thanks again :) "
_"Hi, Kristen, I know I emailed you a lot about happy I was with my invitations–– everything was perfect! You are very professional and talented. Some of my guests didn't even send their response cards back because they refused to untie the ribbon! LOL! 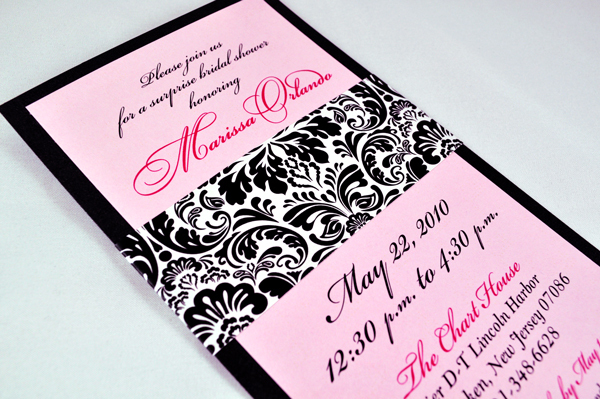 If you want elegance, and quality work, Party Girl Invitations is the way to go. Kristen, you were one of the people that made my wedding sooooooooo elegant. 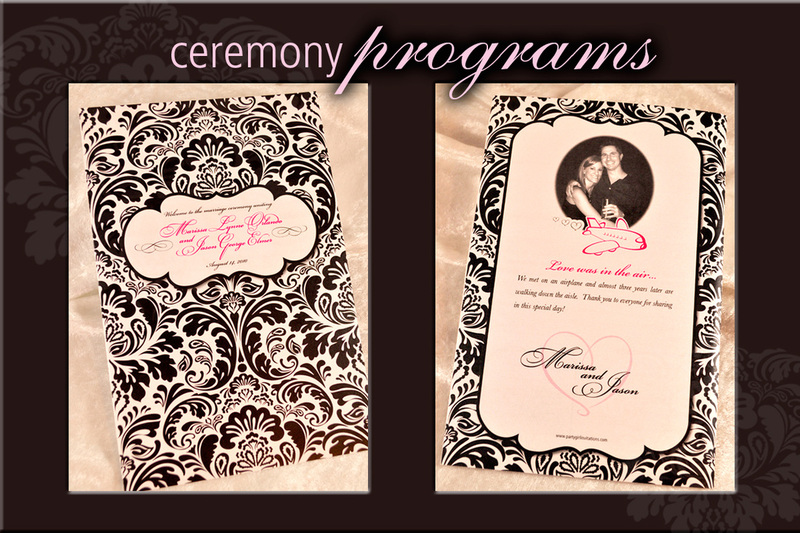 From the invitations to the programs --- just beautiful! My guests are still talking about the invitations. I can't thank you enough." _"They were absolutely beautiful and creative. I have heard many compliments from the guests who had received them. With great confidence, I would recommend Part Girl Invitations to anyone who asked about it, or needed a suggestion of which company to use." "You are so on the same page as me­­ if I could do graphic design this is what it would look like. You are FABULOUS! Thanks SO MUCH! I love your work, you are incredibly talented! So anxious to see the bride and groom’s reaction!" "I love the invitations! They look soooo good! 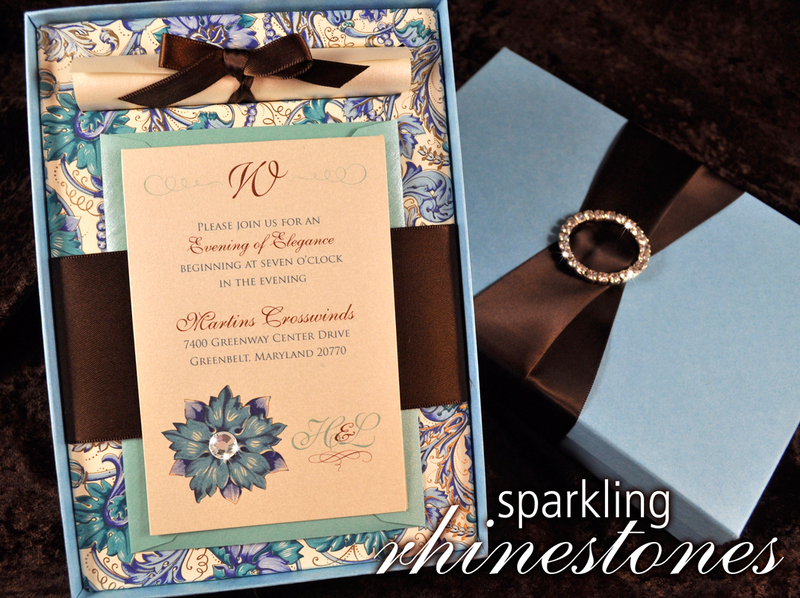 I have been getting rave reviews about the invites - everybody loves them!" "Just got the invites. They are absolutely beautiful. 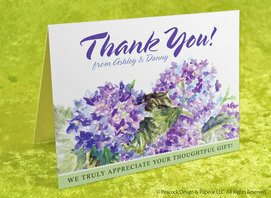 You did a really great job and I appreciate all your terrific designs and colors." "We all agree, great job! Cutest invitations we've ever seen. Thank you for everything. Your creativity is amazing and you really helped make the shower memorable and special. We all love the music cd favors and listen to it all the time, and everyone I spoke with feels the same. And the cookies were both beautiful and delicious!" "So many people have told me how much they LOVE your invitations! Love the cd covers too. I don't know what I would do without you!" "Wow. The cd cover looks amazing! I'm stunned. Really. They're truly incredible. Thank you. I think I need to write a song for YOU now!" "Let me first start off by saying that you are awesome!!! I had invitation styles in my head and you nailed it. Thanks to your invitation, the starfish has ended up to be our whole theme. I have gotten so many compliments on the invitations. Thank you so much!" "OMG! I love the invitations. I can't wait to start giving them out. You totally just made my day! That is such an awesome idea for the favors. And totally goes with the theme. It's perfect!" "These are awesome!!! Thanks so much. I am so excited!!!" "OMG - you are AMAZING!!!!! I love option E1 - very very cute!" "The save the dates look great!" "I love your designs! You are really talented! My husband and I like option B (the little cupcake one). It really fits our daughter perfectly!" "You did a great job!!! I like the starfish!!!"